The winner of our September Giveaway winner was Trisha! She has been emailed and has 48 hours to reply or we will pick another winner! 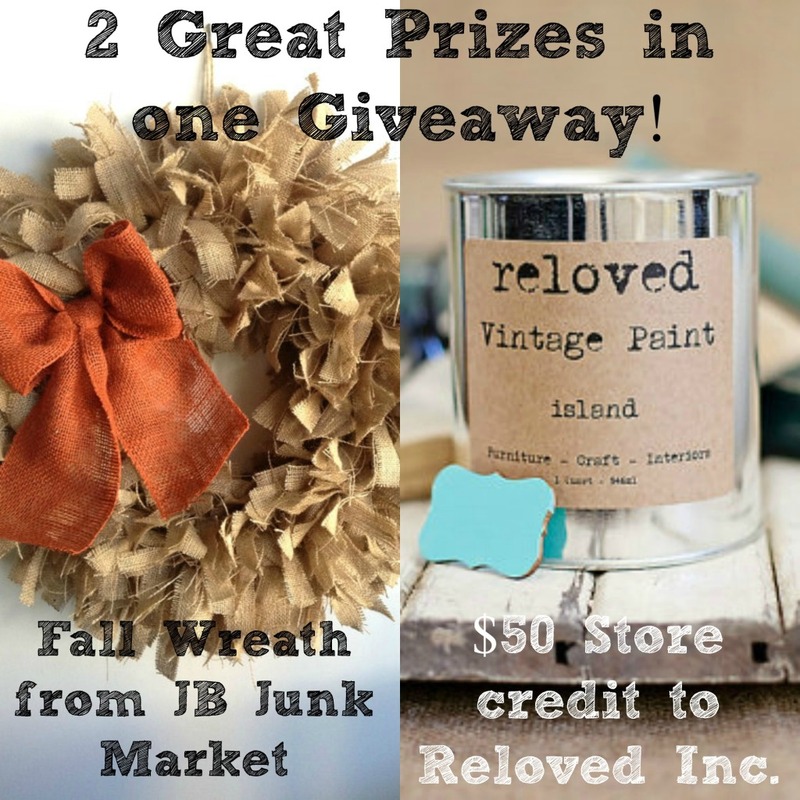 This month our Giveaway is Fall Wreath from JB Junk Market and $50 Store Credit to Revolved Inc.! These are such awesome prizes and I’m so excited we get to work with these great shops! 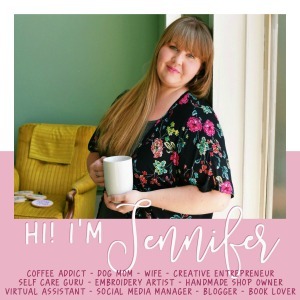 Make sure you head over and check out there Etsy shops! 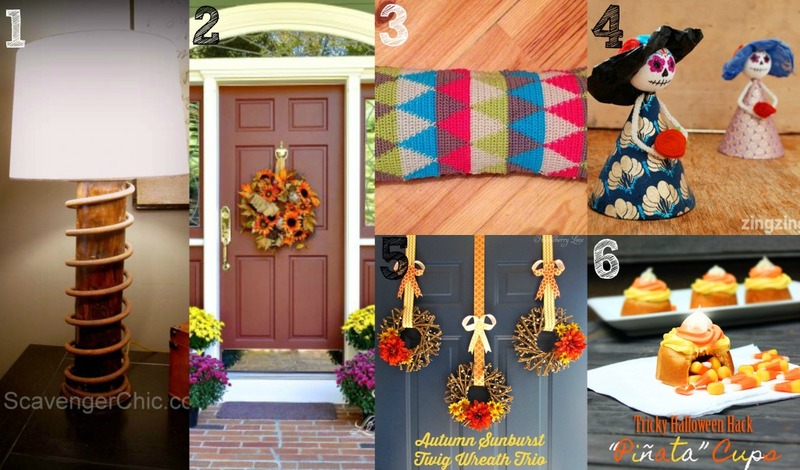 Thank you Jennifer for the feature this week on my Fall Front Porch! It's greatly appreciated to be selected. Thanks for hosting your party also!